This album is strictly acoustic versions of what I consider to be the best songs I’ve written to date. I had heard from some people that the emotion that comes through in my live performances wasn’t coming through in fully produced tracks with lots of instruments and harmonies, so I decided to record something that’s a lot more like my live performances. 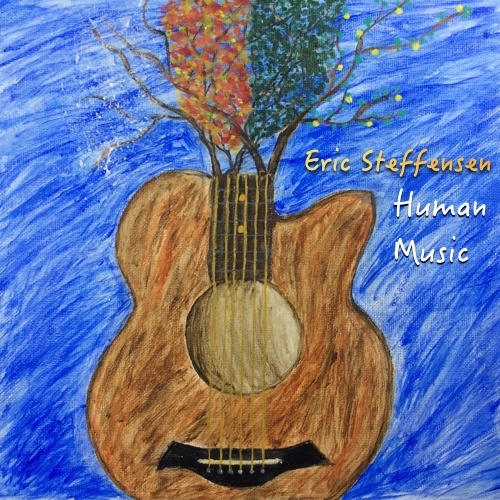 The album is called “human music” because I decided to record it in a way that included the small imperfections that are often produced out through the use of computer software, which is a practice that many people feel is actually taking away the human aspect of music. I hope you enjoy! If you’d like to listen before you buy, just stream it using the player below. If you like it, please subscribe to my updates here.